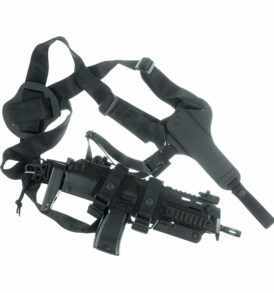 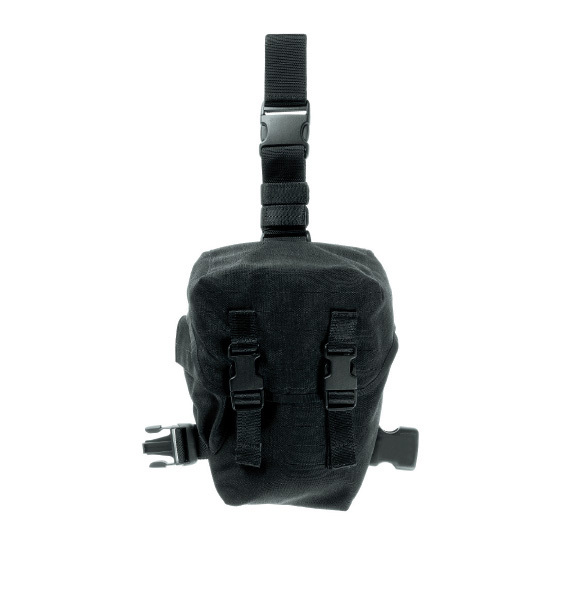 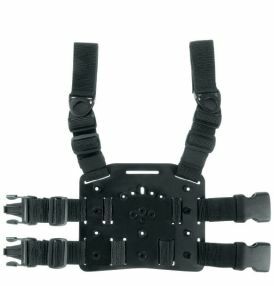 Belt and Leg gas mask holder in cordura with flap closure and n° 2 plastic buckles. 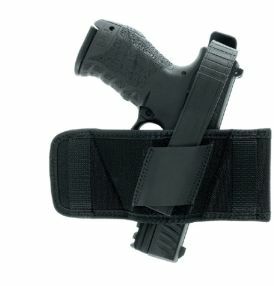 Two belt loops on back side for insertion on belt. 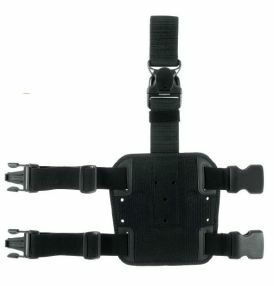 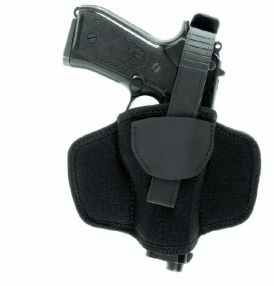 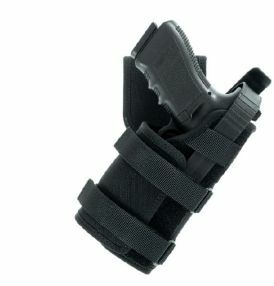 For use on leg, 1 adjustable elastic leg band and belt loop with detachable buckle.